Pangasinan is situated on the western portion of Luzon Island. Half of the province is composed of coastal towns sandwiched by the Lingayen Gulf and the South China Sea. Most of its income comes from the fishing and salt industries. These coastal towns have fishing villages, where most of Luzon’s fish supply, especially bangus (milkfish), comes from. Other than bangus, Pangasinan is also the home of Puto Calasiao (rice cake), Bolinao’s Binungey (sticky coconut rice cake), Alaminos’ Longganisa, Kaleskes, and Pigar-pigar. 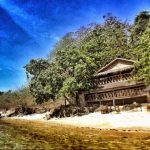 Aside from the food, Pangasinan province is also known for its Hundred Islands National Park in the city of Alaminos; it has become one of the major draws of the province. For beachgoers, the town of Bolinao and Dasol are the crowd favorites. Some of the beaches to consider are Patar Beach in Bolinao, Tambobong Beach in Dasol, Lingayen Long Beach, and Cabongaoan Beach. The towns, specifically Bolinao and Dasol, are blessed with white-sand beaches where most of the resorts and accommodations are strategically located. Other hotels are located in Lingayen, Dagupan, and Alaminos. Budget travelers can stay in one of the guesthouses, while others can challenge themselves further by pitching a tent in one of the beaches. For those traveling with family (considering the kids and senior members), budget hotels are also available. 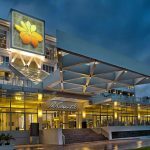 If you are willing to dig deeper into your pockets to experience convenience at its finest, you may do so by choosing to stay in one of the luxury or high-end hotels or resorts. 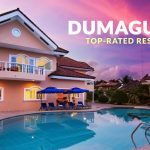 Whatever your preference is, you will find accommodation that will cater to your specific needs and budget in Pangasinan. 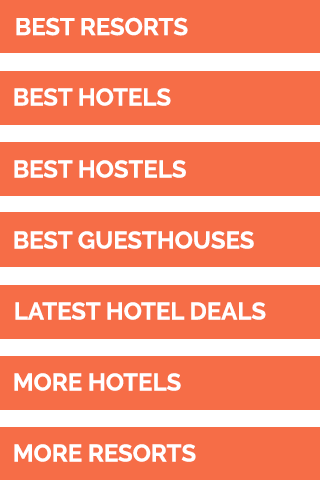 Here are the top recommended resorts as rated by Agoda users as of August 2018, in no particular order.